Bougie & Senteur has become market leader in the sector of handmade scented candles and other air fresheners with your own brand. “Private Label” specialist, we have been manufacturing for more than 15 years for leading brands, as a subcontractor. Created in 2001, our company manufactures exceptional scented candles. Thanks to our constant search for innovations, we were the first in France to produce massage candles in 2007 and, in 2014, to apply for a new patent (N°1454745) on a novel concept of bath oil candles. At the same time, we developed other customizable products, such as room fragrance sprays, reed diffusers, as well as scented room sprays and solid perfumes. Our production processes, which employ the best available technology, also integrate traditional methods. All our products are manufactured exclusively in Grasse, France. We can supply you with – and customise – the container, we can give you advice, provide you with the scents that you are looking for, create the packaging of the end product. You can also entrust us with all the supplies. We will undertake the manufacture. As a subcontractor or on a full-service basis, we make every effort to provide you with a quality product that lives up to your projects. Our products have always been manufactured exclusively in Grasse, France. 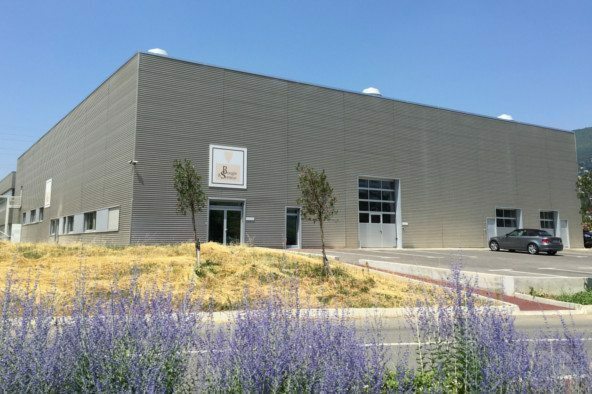 In 2013, we invested in a building situated in the business park Arômagrasse in order to adapt our production workshops to our growth. 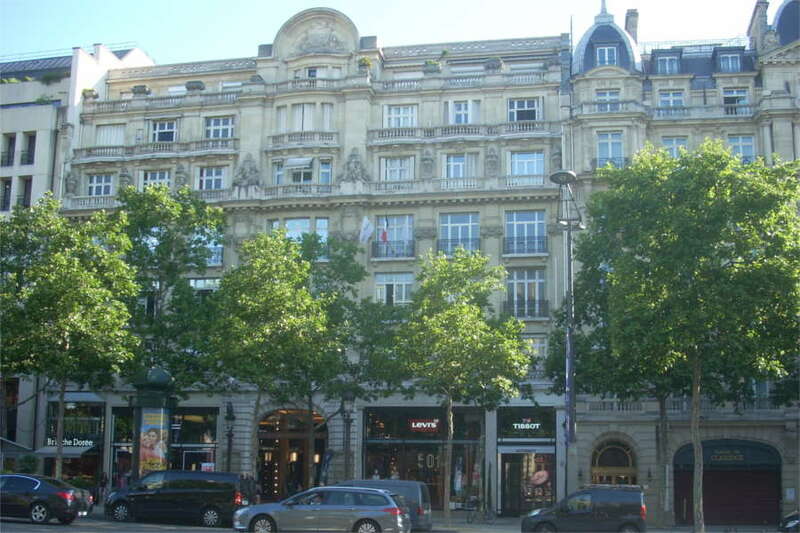 In 2008, we opened our showroom in Paris, avenue des Champs Élysées. From there, we develop our business on the entire French territory, as well as internationally. Since the 16th century, Grasse is known for its leather treatment industry and leatherwork. This leather had a somewhat unpleasant smell. Thus emerged the idea to perfume it. Rose, jasmine and tuberous plants, as well as mimosas and other flowers crops were therefore grown. At the end of the 16th century, the whole of Europe travelled to Grasse to purchase these flowers. And so the city became the Capital of Perfume. Our close collaboration with the finest “noses” of Grasse has always provided and will continue to provide our clients with a particularly recognized olfactory performance.